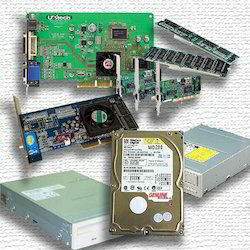 Your company in involved in providing a wide range of used computer accessories. These are procured from the reliable vendors of markets at the industry leading prices. These are available in excellent working conditions and are fitted with all advanced features. 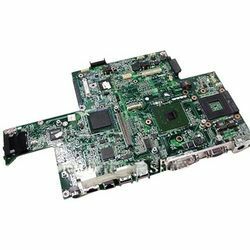 We are engaged in offering Used MotherBoard. 1. G.I. Roller Conveyor – 3 Mtrs.